Local developer ANGLE has seen strong demand for its TATE townhomes, with 50% sales success achieved in the first four weeks of launching. Located at 200 Cotham Road Kew, TATE comprises eight townhomes available in three and four-bedroom configurations, designed to provide purchasers with an accessible product in an otherwise tightly held and traditionally unaffordable precinct. Designed by Cera Stribley Architects, TATE's design is characterised by a return to craftmanship - utilising handmade bricks, fluted glass, aged brass, crafted joinery and custom-designed wardrobes. 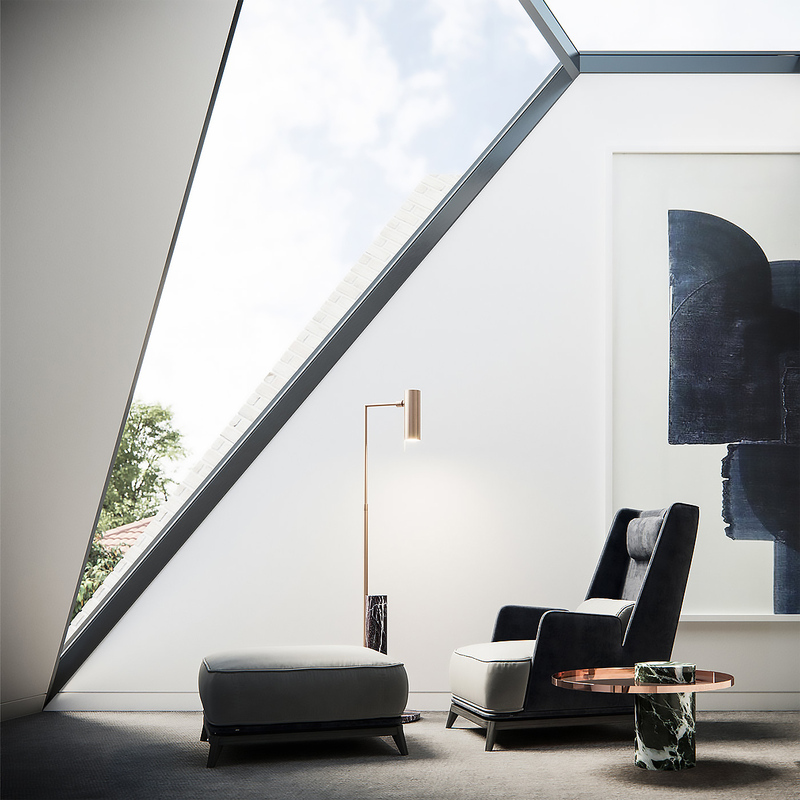 ANGLE has sought to imbue a sense of 'home' within each residence, attracting a mix of families, as well as local owner-occupiers looking to capitalise on the unique offering available. The townhomes range in size from 175 sqm to 210 sqm of internal area plus expansive courtyards designed by Eckersley Garden Architecture, with over half of the residences dedicating an entire top floor to the master suite, with living room ceilings soaring to 3m high. According to ANGLE, TATE provides purchasers with an "individually crafted home that offers an unrivalled level of specification." TATE is designed for individuals, couples, downsizers and families who are seeking an architecturally beautiful residence within a prime location. As such, we’ve collaborated with like-minded partners who understand the calibre of design required for this precinct. It's incredibly hard to build a new home in Kew’s Sackville Ward due to restrictive planning controls and the ever-increasing amount of heritage overlays being implemented, with less than 5% of the area available for development of anything but free-standing single dwelling homes. Local owner-occupiers and those in neighbouring suburbs who understand this have been quick to enquire and purchase. Seeking to provide a point of difference to other properties within the area, Domenic Cerantonio of Cera Stribley Architects says TATE is larger and better proportioned in terms of width, which ultimately allows for more natural light and a greater sense of spaciousness. TATE adds to Kew's healthy development pipeline, with Urban.com.au currently tracking 17 projects in the leafy suburb.